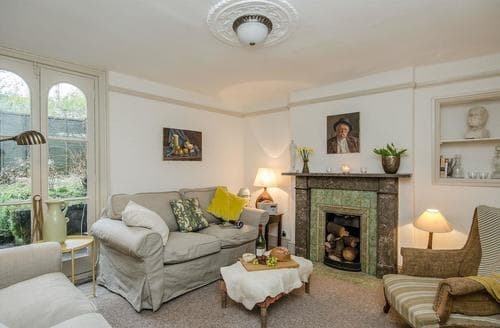 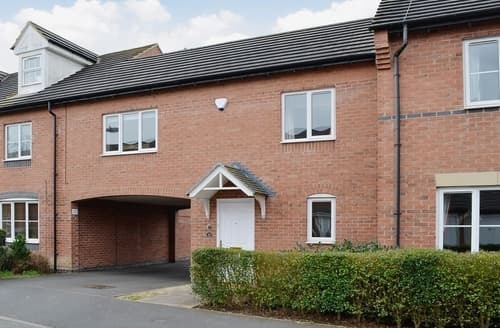 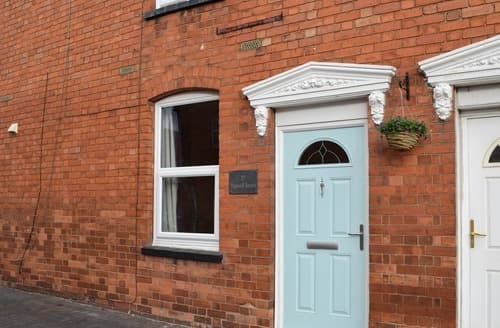 Situated in Straford-Upon-Avon, this fantastic apartment is great for couples wishing for easy access to local amenities and attractions. 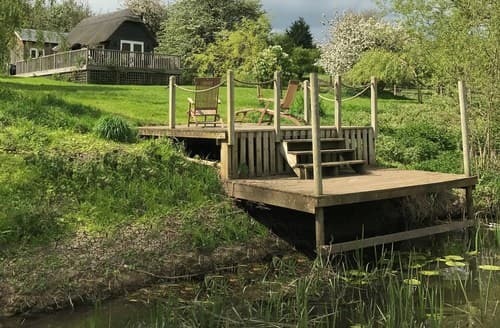 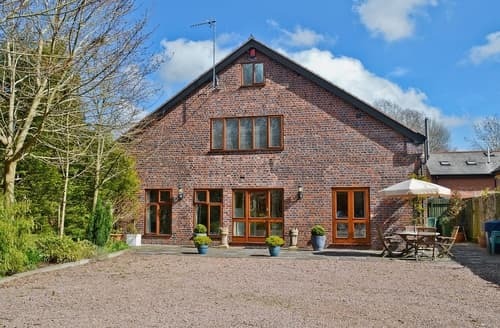 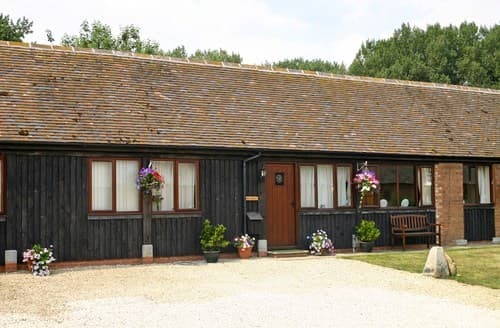 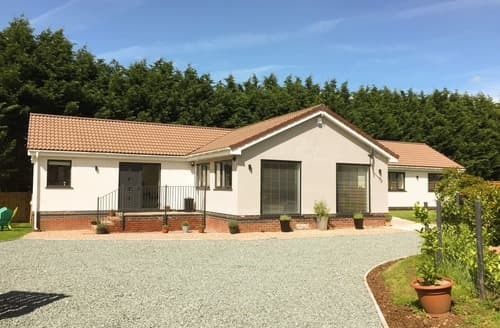 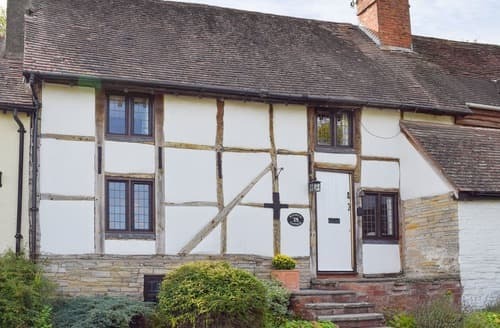 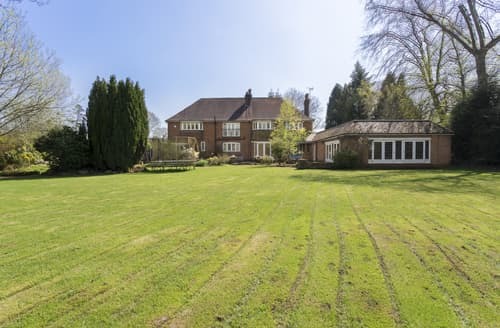 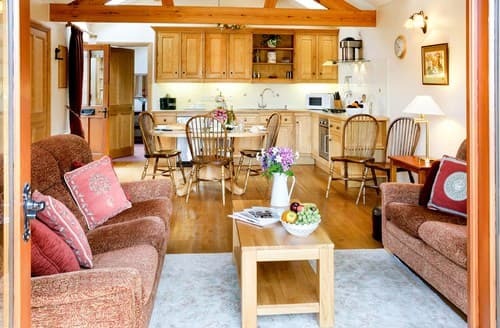 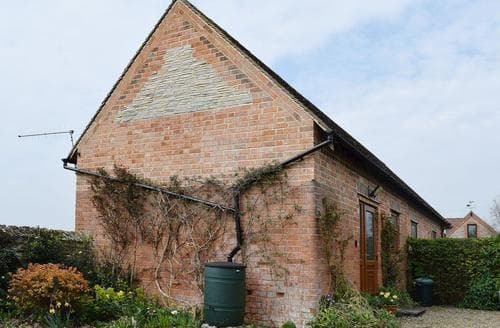 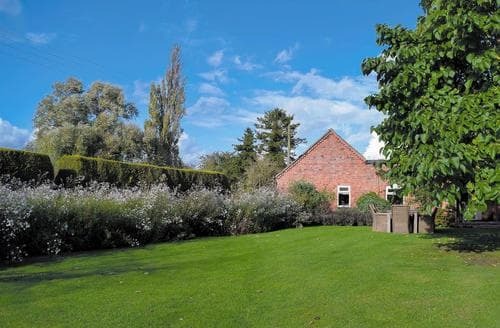 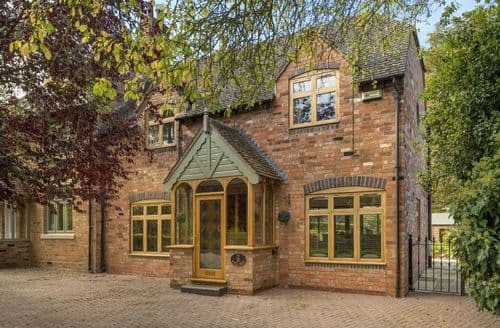 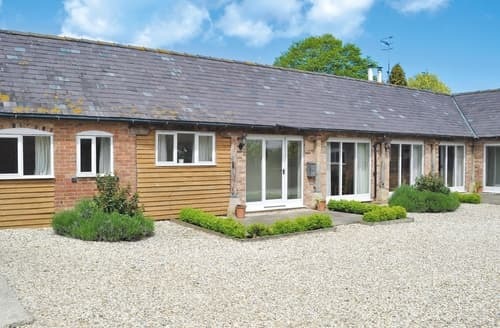 With 5 acres of grounds to explore and surrounded by Warwickshire countryside, S71379 is a great holiday home for couples. 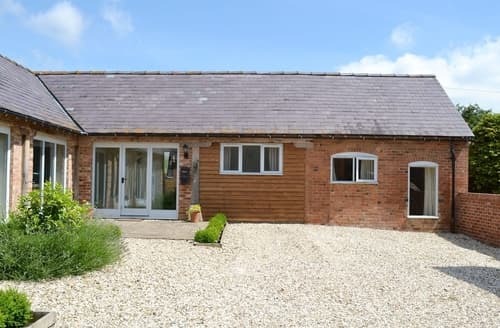 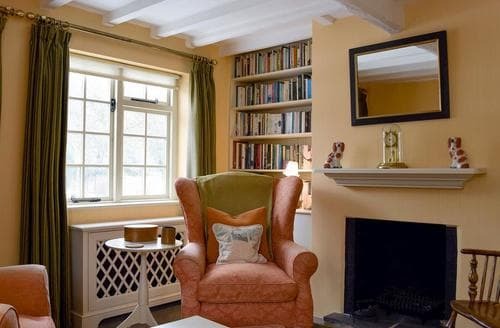 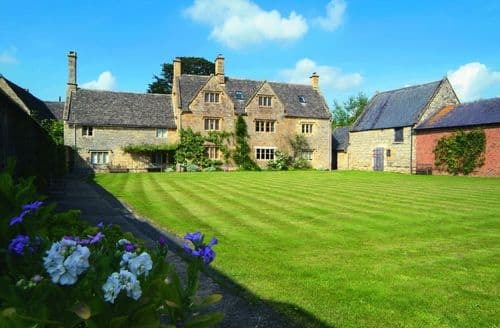 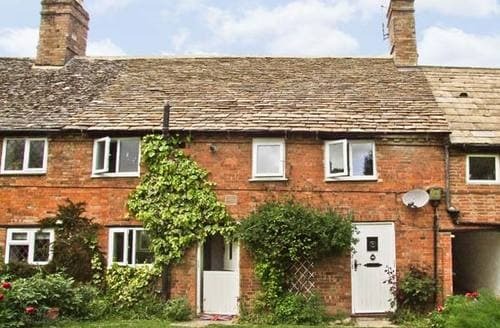 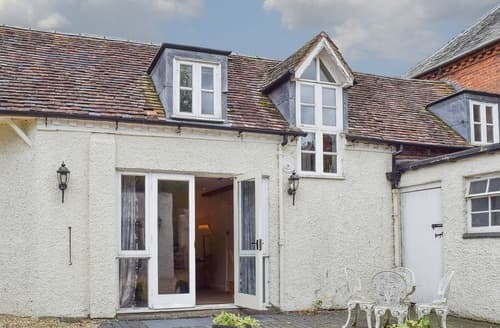 Panoramic views of the Cotswold and Meon Hills from this lovely cottage, with slate floors, Warwick within easy reach. 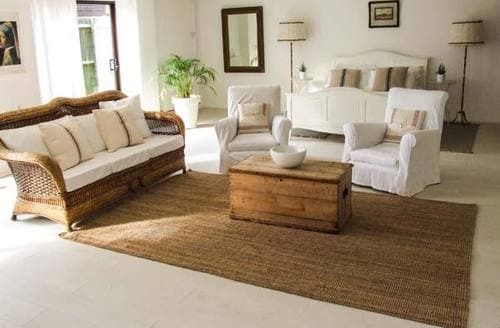 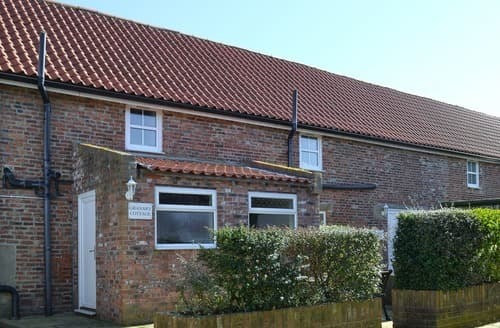 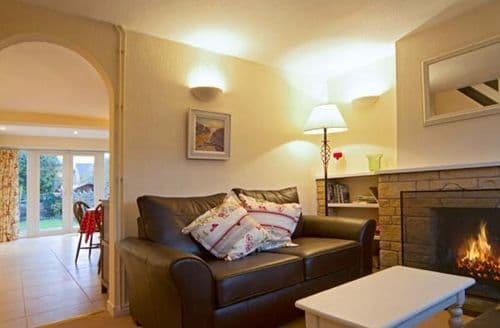 Nestled in a peaceful location, this delightful, spacious cottage is ideal for couple to explore this picturesque area.